100% Biased. 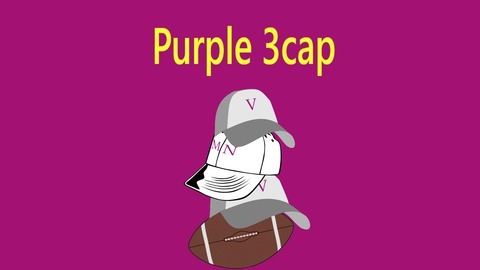 100% Minnesotan, We bring you weekly recaps of Minnesota Vikings games. Our recap of our win over the Bears and a toast to the regular season. 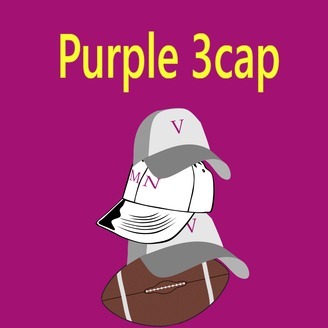 Purple 3cap Week 7: Can We Kick On From Here?